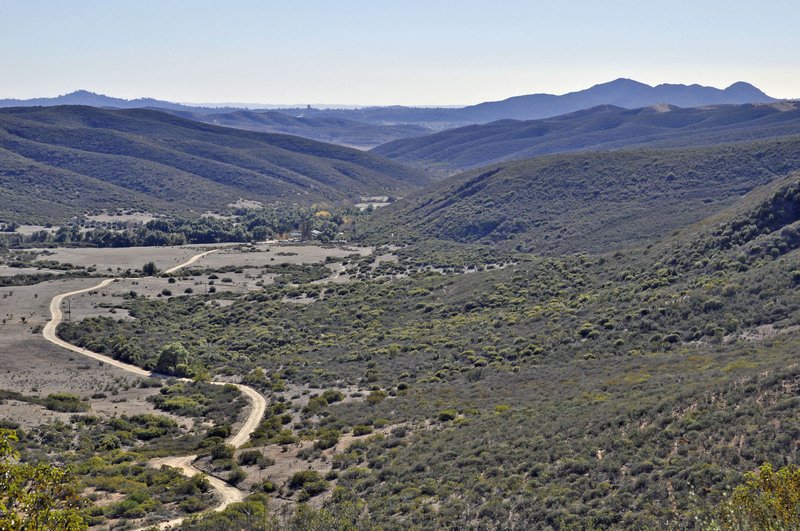 Looking south overlooking Goodan Ranch Sycamore Canyon Preserve. On the horizon Mount Helix is on the left, San Carlos and Santee in the middle, and Cowles Mountain to the right. This entry was posted on February 6, 2017 at 9:01 am	and is filed under San Diego Places & Things. You can follow any responses to this entry through the RSS 2.0 feed. You can leave a response, or trackback from your own site.